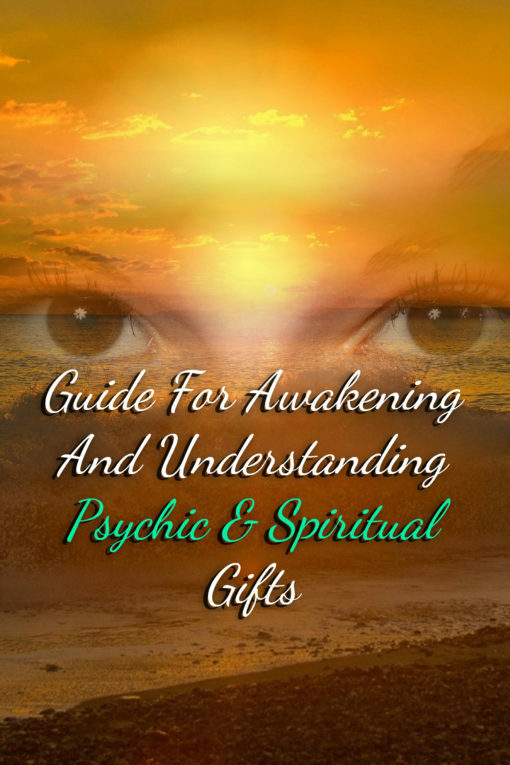 Guide For Awakening And Understanding Psychic & Spiritual Gifts allows the reader to explore the collective consciousness around us to delve into the psychic forces. The importance of embracing intuition and identifying few relevant colors act as the building blocks to engage with the psychic abilities. Chakras or the wheels of energy that channelize our body help one to be in sync with the universe. Listening to one’s inner voice closely allows one to take one’s imaginations seriously. This is the first stage of acquiring the confidence to be able to predict about events and people. To build confidence in order to accept the inner voice without doubt. Telepathy which enables mind to mind conversation involves a simple strategy of sending and receiving messages. It is important to have high energy and a lot of focus while sending messages. While someone is receiving messages, one needs to be relaxed and possess low energy. Meditation that teaches one to throw or receive thoughts and images with perfection ultimately makes a person learn the methods of practicing telepathy. Colorful sentence exercise which strengthen telepathic group exercises. 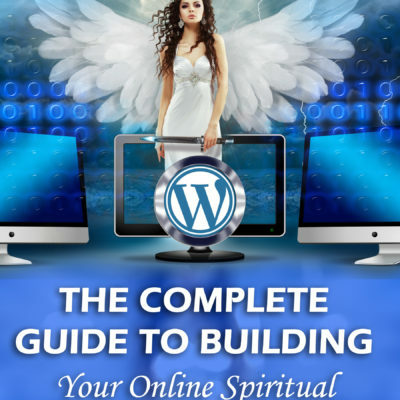 It also talks about the importance of indulging into breathing exercises and ritual activities. While the former plays a great role in cleansing the body the latter helps one draw spiritual energies. Finally, this psychic home study eCourse touches upon the necessity to practice gratitude on an everyday basis. It also deals with the practices of clairvoyance. Guide For Awakening And Understanding Psychic & Spiritual Gifts essentially connects one to his or her inner potentials, thoughts, beliefs and actions. It intends to direct those in a positive manner and finally allows one to practice the flow of these energies on a larger scale. 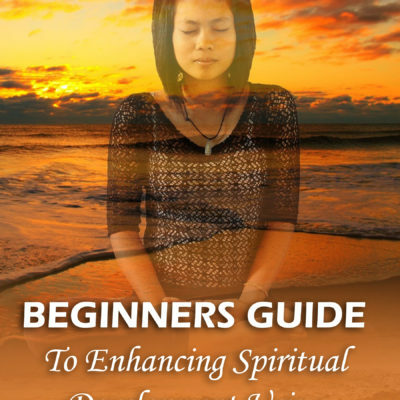 Begin Awakening & Understanding Your Psychic Gifts Today!